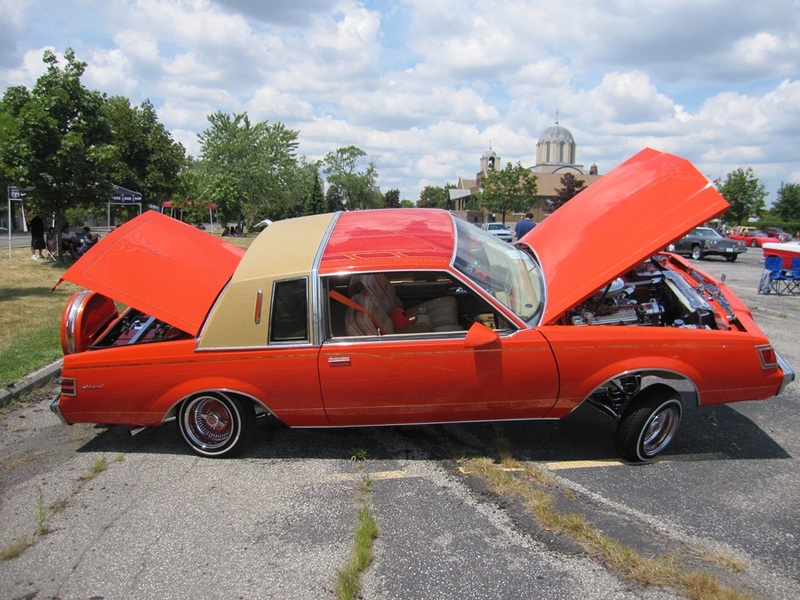 As our RedlineNorth mandate states, we promise coverage of a wide assortment of auto events so true to form we checked out a local low rider show called – True Playaz – Candy On Chrome. 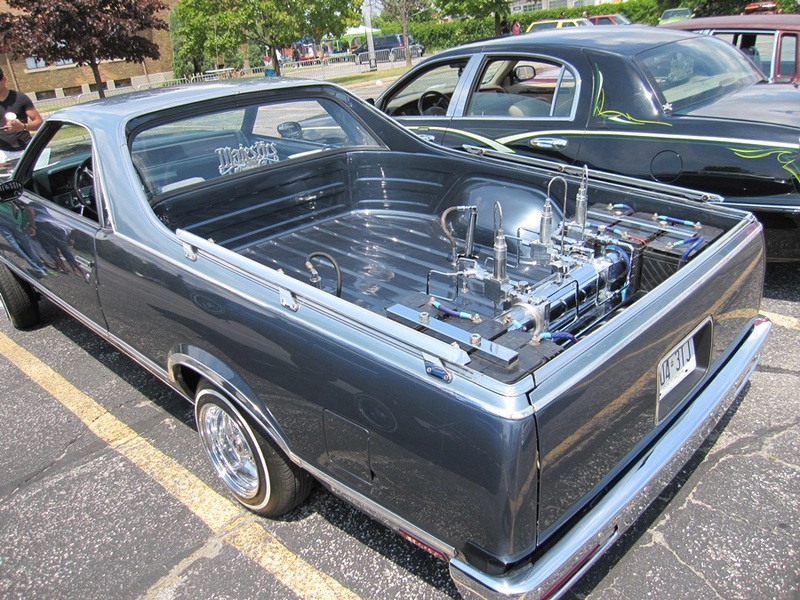 From custom paint and pin stripping, to chromed out chassis and frames and trunks full of speakers and batteries that power monster hydraulics, the entire low rider scene is an enthusiast’s dream. 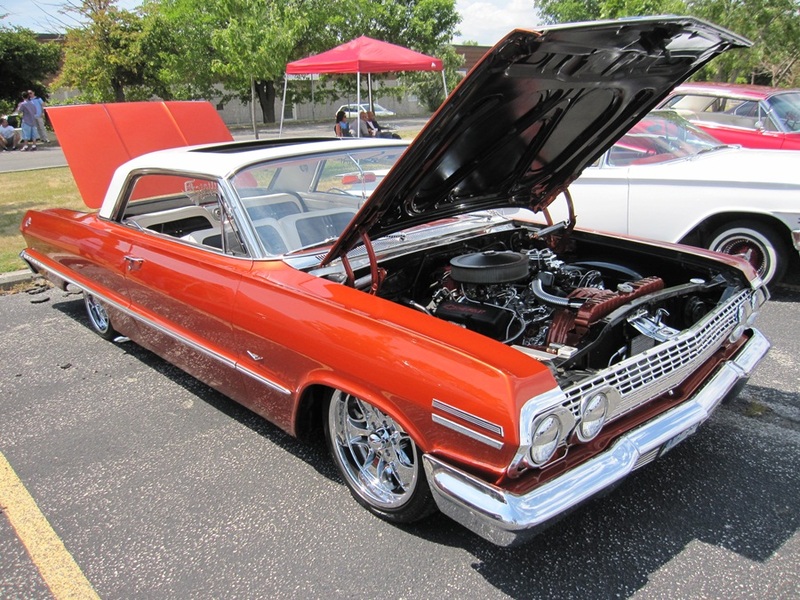 As we walked the show it had a very 90s feel from the rhythmic hip hop beats in the background to the many exquisite rides including several examples of the infamous 1964 Impala immortalized in the 1991 film Boyz in the Hood. 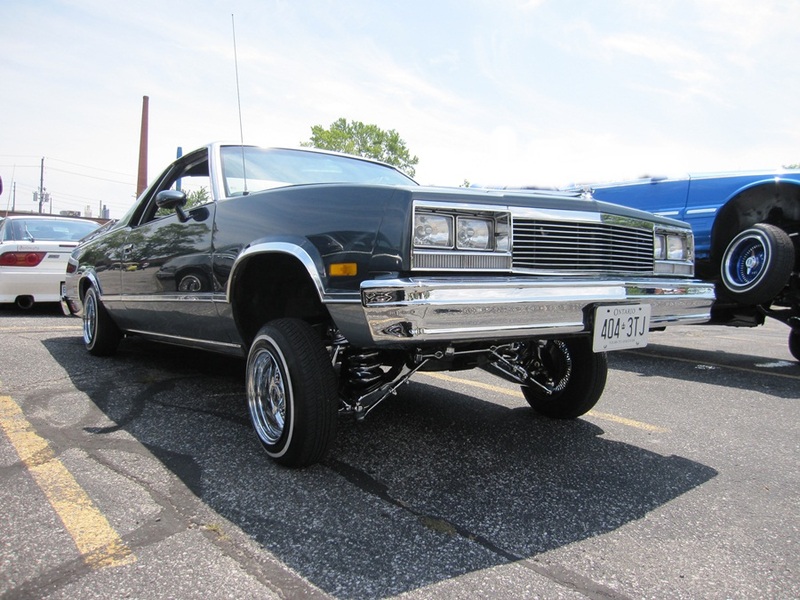 Throughout the afternoon you could almost see Ice Cube’s character Doughboy pulling up and wanting to show his ride off in the Toronto parking lot. 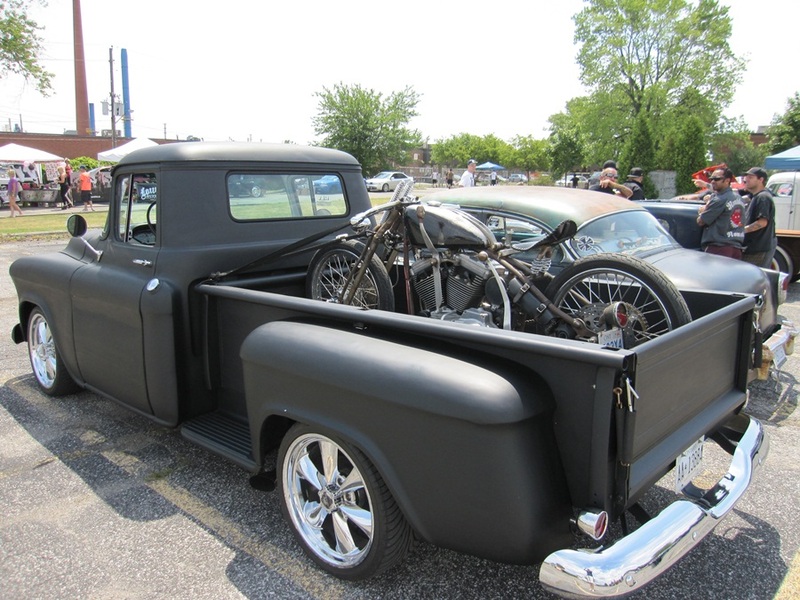 Unfortunately, we missed the actual competition that includes the hopping of the cars but were able to get some solid pics of the different rides. Yes, this scene is totally niche but very cool nonetheless, and you must respect the countless hours of hard work and enthusiasm that goes into creating these one-of-a-kind beauties. 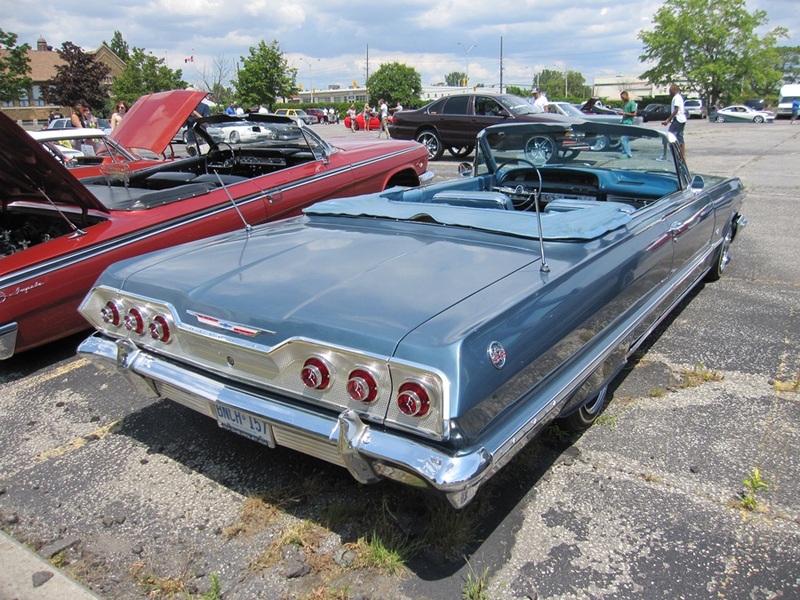 The attendees brought a wide range of daily drivers and trailer queens of all decades and brands but the majority of the low riders were GM models from the 60s, 80s and 90s. With the 2012 Summer Olympics officially opening yesterday in London we thought it was time to check out the official vehicles for the big event. 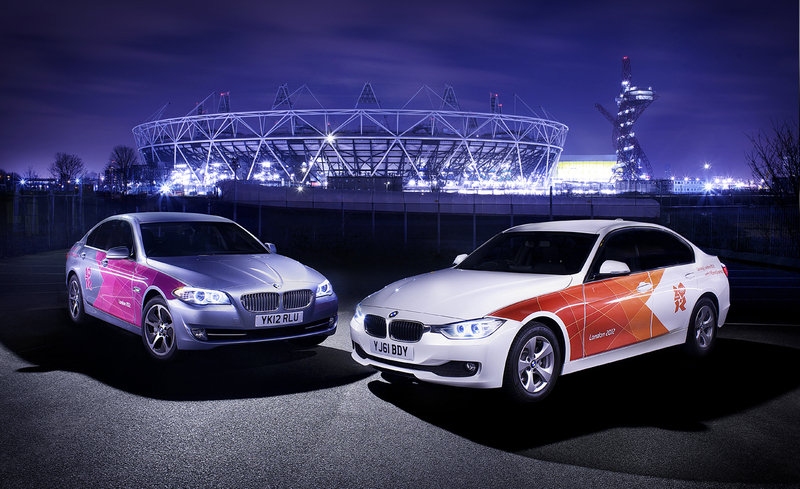 In a massive marketing move signed in 2011, BMW became the official automotive partner of the 2012 games. 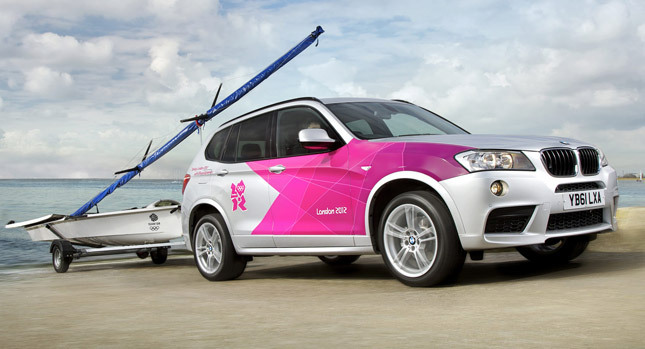 As official sponsor, BMW will loan the London Olympic Games Organizing Committee a fleet of 4,000 branded vehicles to transport VIPs and executives between various sites using the newly designated and highly controversial Olympic only lanes. The 30 miles of specially designated roads have been introduced to help with speedy transit between venues. 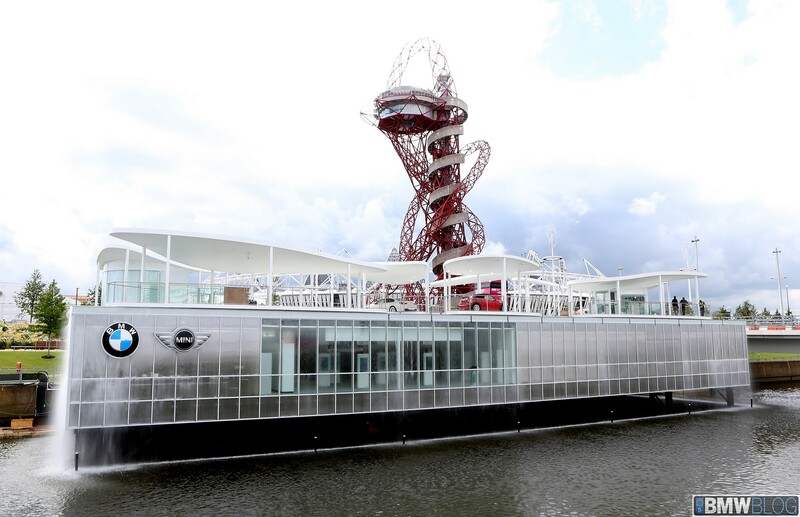 The Olympic fleet is distinguished by the London 2012 branding wraps which have been designed specifically for the various models. In order for BMW to secure the deal they had to meet the Olympic committee’s stringent emissions requirements: while the average emissions of vehicles in the UK comes in at 138 grams of CO2 per kilometer, the German automaker had to come in below 120 g/km – which BMW did at 116 g/km for the Olympics. To get there, a portion of the cars BMW is supplying are electric vehicles: 160 units of the 1 Series ActiveE and 40 of the Mini E, with another 40 of the 5 Series Active Hybrid. The rest of the fleet is comprised of the 320d EfficientDynamics (1,550 vehicles), 520d Efficient Dynamics (700), X3 xDrive 20d (17), X5 xDrive 30d(10) and Mini Countryman Cooper D (200 vehicles), plus another 25 R1200 RT motorcycles and 400 BMW Streetcruiser bicycles. Earlier this month, BMW unveiled their newly designed London 2012 Olympic Park Pavilion which represents a significant architectural addition to the Olympic Park, providing an exciting assortment of the company’s latest vehicles against the backdrop of the Olympic Stadium and Aquatics Centre. 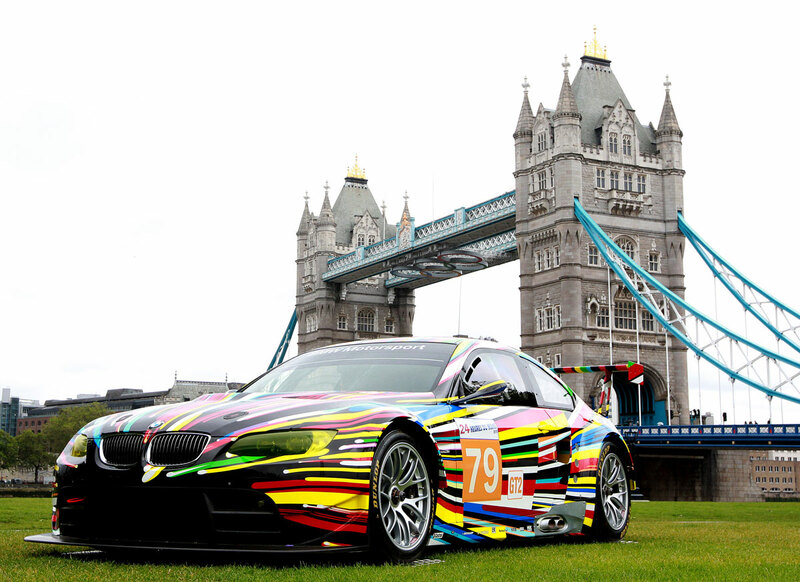 In addition to providing all the fleet vehicles for the Olympic games BMW has also brought their Art Car collection which is on display during the London 2012 Festival that runs into early September. 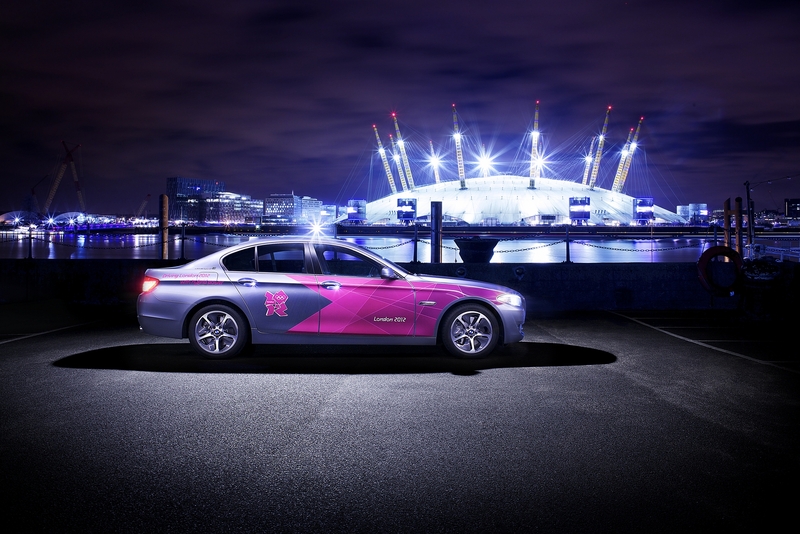 Kudos to BMW UK for stepping up to support the Olympic spirit in such an efficient and bold way. We hope all the Olympic folks have as much fun being chauffeured around in those BMW vehicles over the next three weeks as they do watching the games. Check out this preview of an upcoming documentary on the iconic Batmobile. From the first appearance of the Batmobile in DC Comics #27 in May 1939 the various incarnations of the vehicle have been a fixture of the Batman comic series. 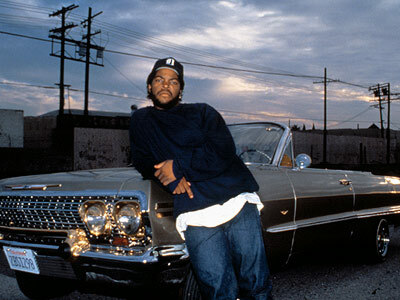 The documentary will be released late 2012 during the Christmas season and promises to take an interesting and detailed look at the Batmobile. 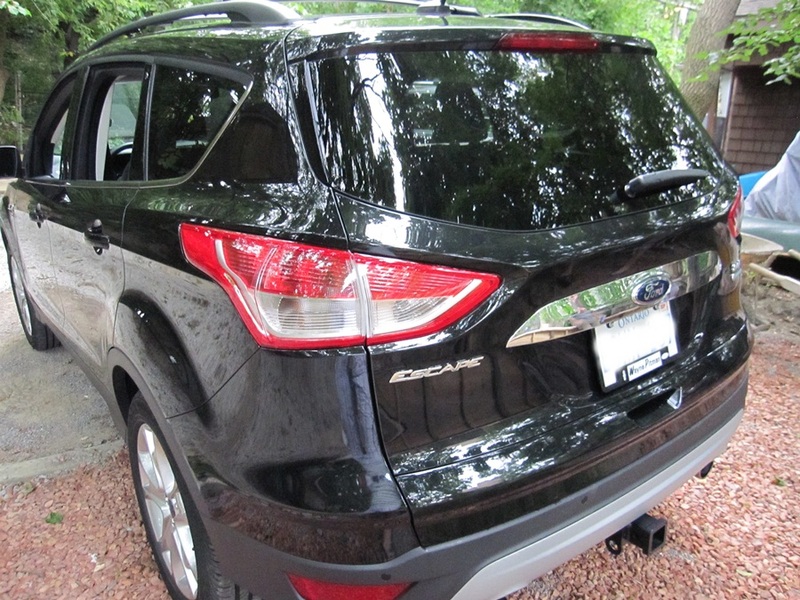 Recently, the RedlineNorth team got a chance to get up close and personal with the new 2013 Ford Escape SEL 4WD model. Dressed in an all black exterior with black leather interior the new SUV is super slick upon first glance. Now, saying this, there are some detractors out there who are not keen on the new design and would like Ford to continue the Escape’s truck styling of the past decade. However, Ford has made the decision globally to leverage the Ford Kuga crossover vehicle platform which is the reason behind the new innovative design. 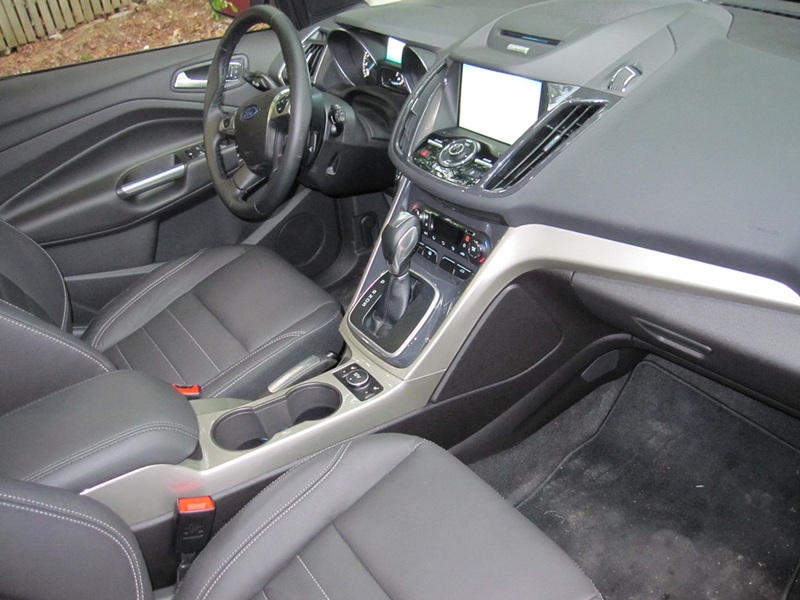 The 2013 model’s interior is immensely well appointed and finished to a level not seen in previous models. From the overall fit and finish, to the enhanced development of the Microsoft Sync system Escape owners now have all the tech gadgets and touchscreens typically associated with more upscale vehicles. 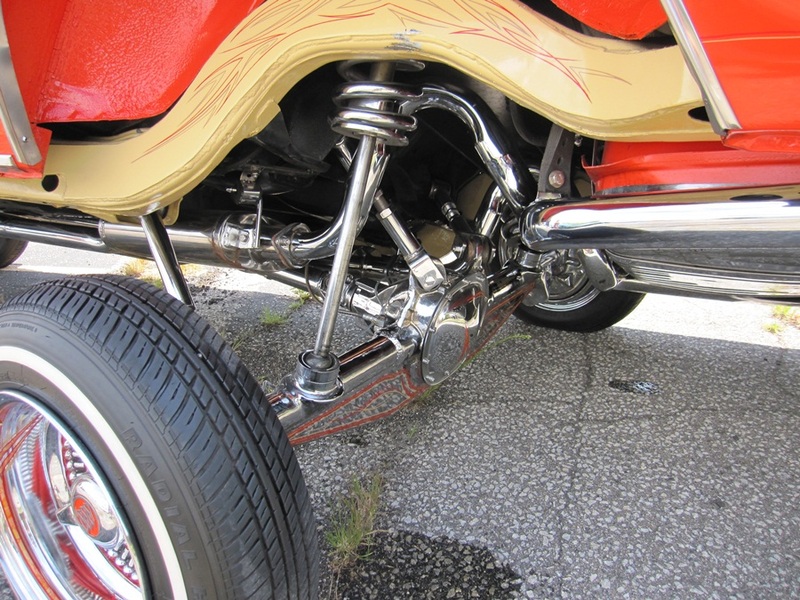 And keep in mind, there is another trim model called the Titanium above the SEL which has some additional features if you really want all the bells and whistles. 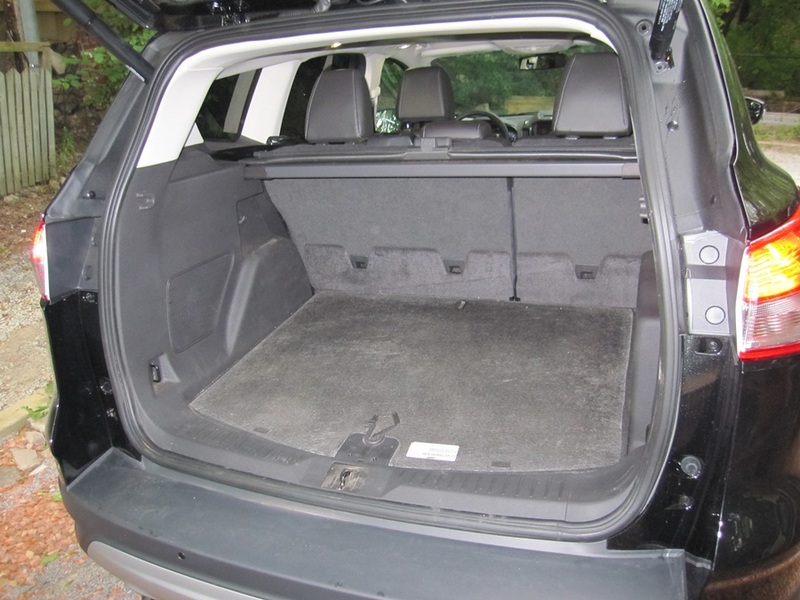 The cargo area is up slightly this year to 34.3 cubic feet behind the back seats and 68.1 with the rear seats folded. The 2013 Escape continues to provide owners with the required space for the kids, groceries and those weekend getaways. 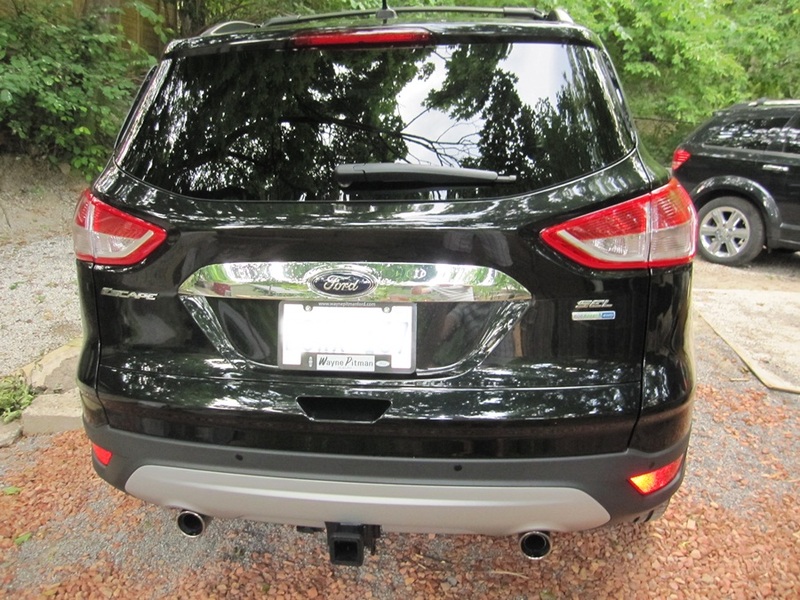 The rear of the Escape is nicely appointed with automatic tailgate, dual chrome exhaust tips and a two inch receiver trailer hitch coming standard with Class II towing package. 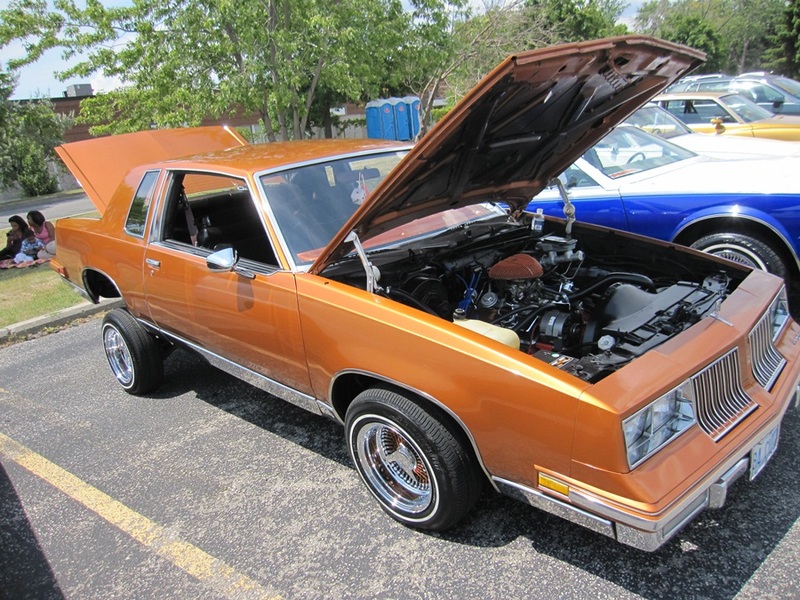 The SEL model shown here is equipped with the 2.0-liter turbo four cylinder with 240 horses and 270 lb-ft of torque which is actually the same horsepower and 37 more lb-ft of torque than offered by last year’s 3.0-liter V-6. And the kicker here is with the turbocharged EcoBoost technology it uses less fuel than last year’s V6 and less fuel than the 2012 hybrid model. 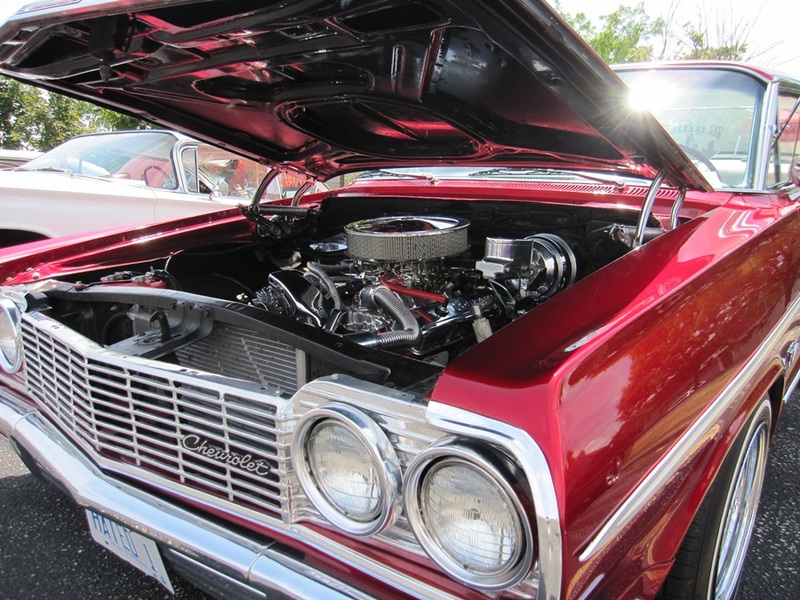 There are two other available engines including a turbocharged 16-valve 1.6-liter inline-4, with 178 hp,184 lb-ft and a 2.5-liter inline-4, with 168 hp, 170 lb-ft of torque. 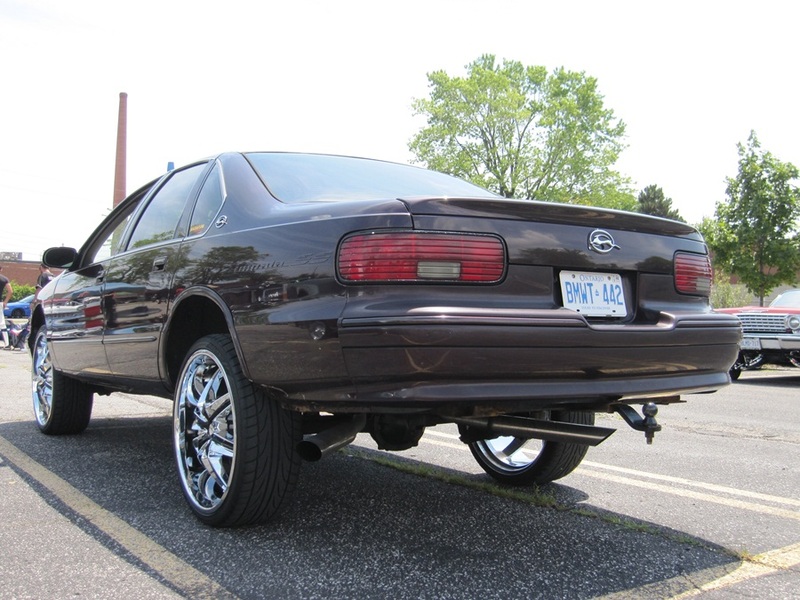 Unfortunately, the 1.6 liter engine has been recalled recently for a fuel line fire hazard issue as seen here. 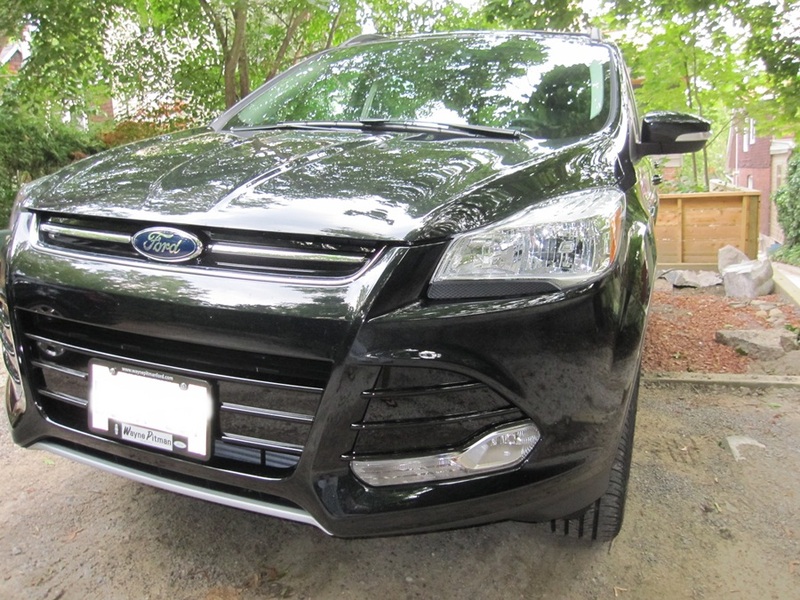 After reviewing the new 2013 Ford Escape, the RedlineNorth team gives it a double thumbs up and predicts it will sell well this year. If you are in the market for a smaller sized SUV or crossover you need to add it to your list. Automobile Dacia S.A is a Romanian based car manufacturer, named after the historic region that makes up much of present-day Romania. Founded in 1966, the Automobile Dacia company was created under the Romanian name Uzina de Autoturisme Pitești (UAP). Its main factory was constructed in 1968, in Colibaşi (now called Mioveni), near Piteşti, Romania. The company began through the acquisition of the basic tooling and designs for the Renault 12. 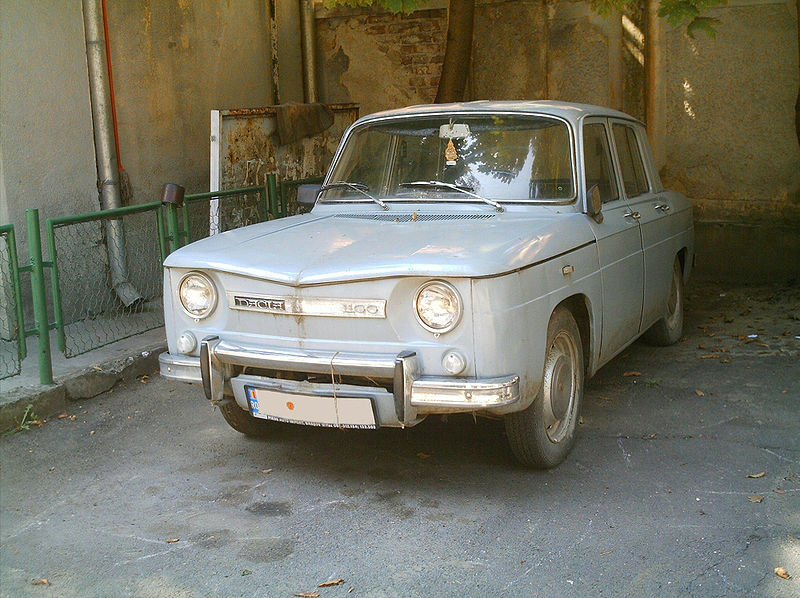 However, until the tooling was fully completed the company decided to produce the Renault 8 model which became known as the Dacia 1100 as seen below. 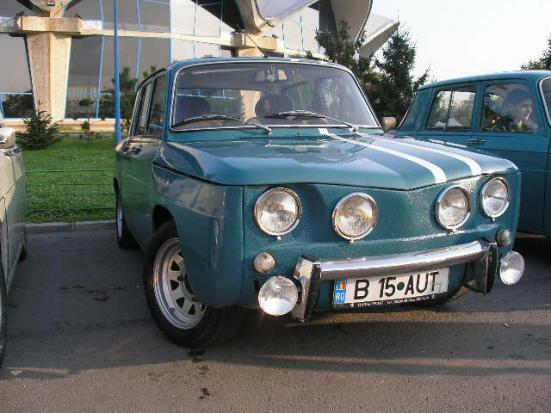 From 1968 to 1972, some 44,000 of the Dacia 1100 were produced and the design did not change aside from some slight modifications to the front end coming in 1970. Also produced during this time in limited numbers was the 1100S model, which included twin headlamps and a more powerful engine. 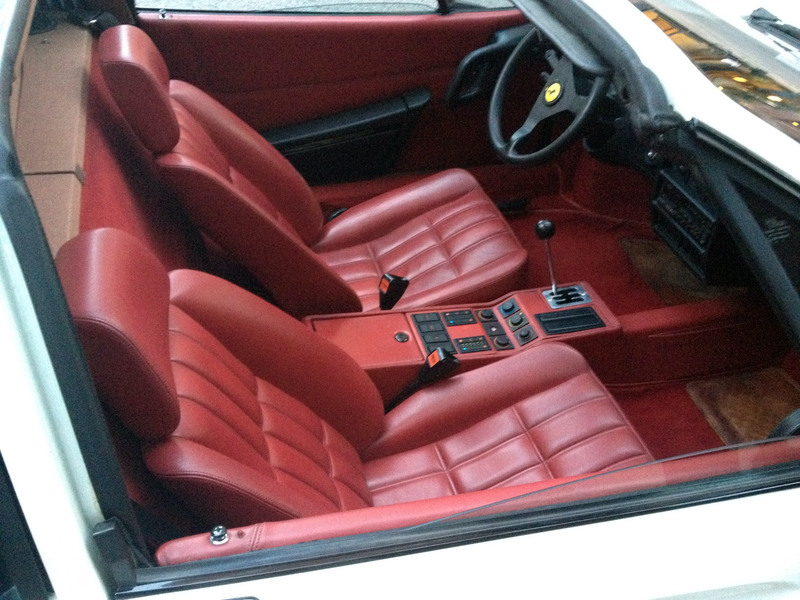 It was primarily used by Eastern European police forces and local racing and rally enthusiasts. 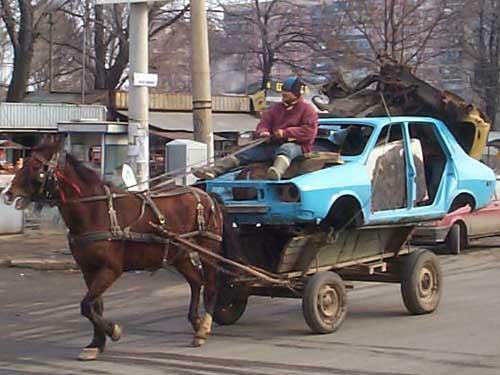 A Dacia during tougher times. Although Eastern Europe has had many recent ups and downs economically, Dacia remains the number one export product from Romania with 10% of the nation’s total exports. The company is now a subsidiary of French automaker Renault and currently makes a variety of high quality cars and trucks which are sold throughout Europe for use by both industry and private enterprise. For more information check out their full line up here. One the most interesting models from Dacia is the Duster. 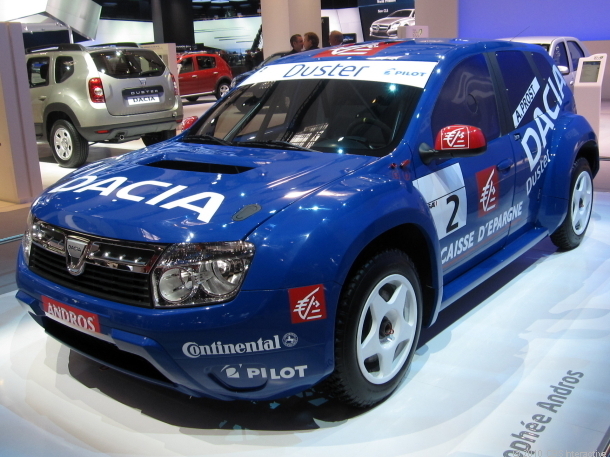 The Dacia Duster has been used as a platform for rally cars in Europe over the years. Here are some pics of the current rally ready Duster models. Many people may also be aware of the Dacia Sandero gag from the UK’s Top Gear TV show. Top Gear has had a running gag for years now at the expense of Dacia. After Dacia sent the show a press kit during season 11 about the new Sandero, presenter James May would say “Good News!” about the Sandero, while Jeremy Clarkson would say “Great!” and then immediately change the subject. Here’s a clip of the infamous gag in action. 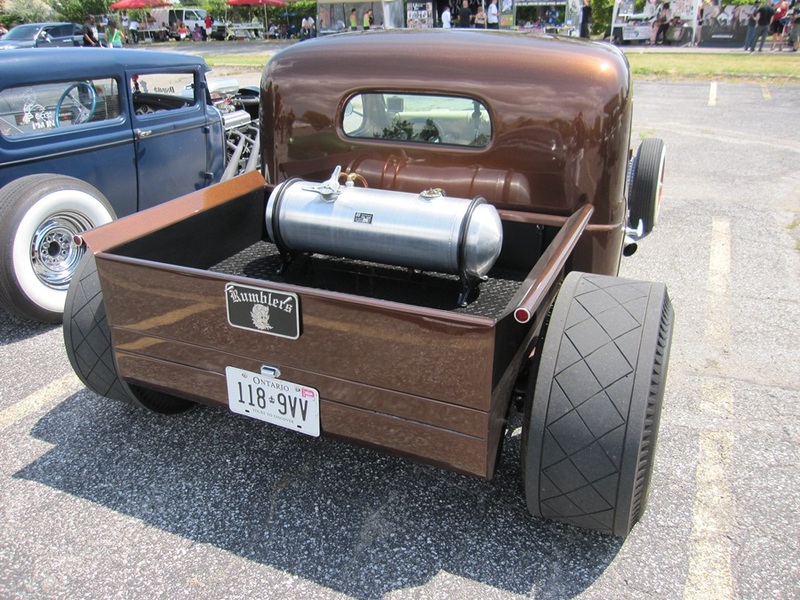 How’s this for a riding in style with no-tailpipe emissions to boot? 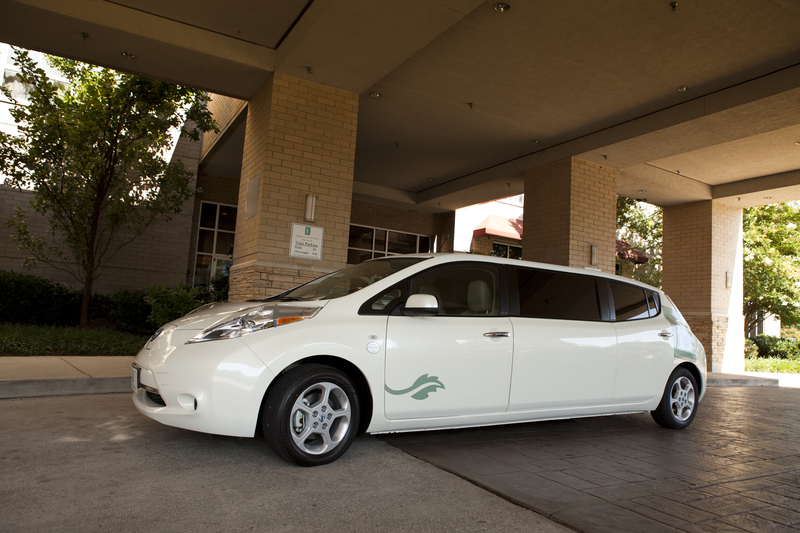 The Tennessean recently reported a local hotel has acquired a modified all electric Nissan Leaf to shuttle guests around town. It took seven weeks to modify the vehicle which can now accommodate 8 passengers (up from 5) and operates on the stock battery. 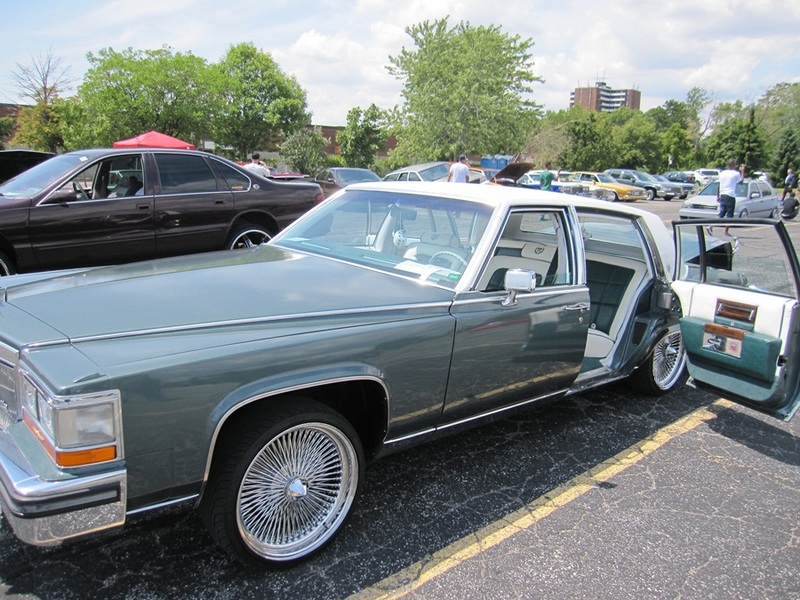 As part of the job mirrors, plush leather and cedar paneling were all added to the vehicle. It’s a novel way to attract customers to your hotel. Stretched Nissan Leaf. 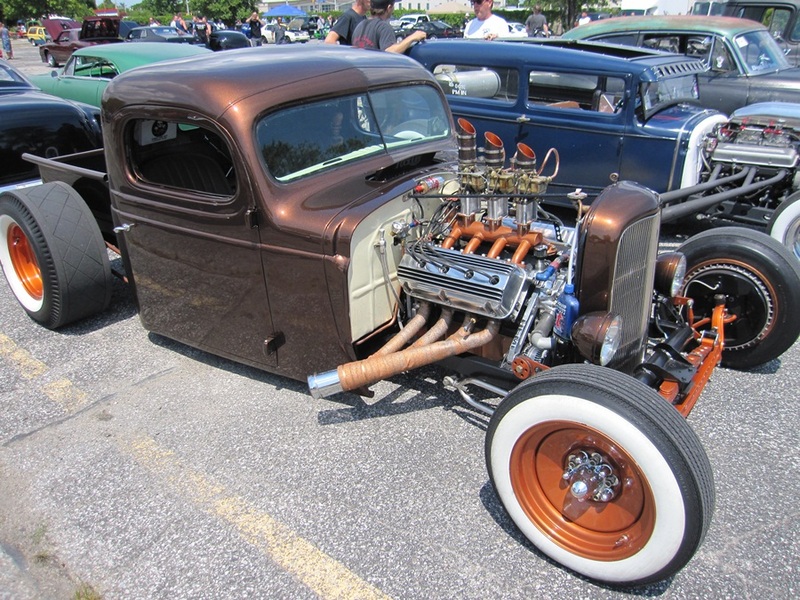 Photo source: Nissan. It should be noted the North American head offices of Nissan, maker of the Leaf, is less than a mile away from the hotel. 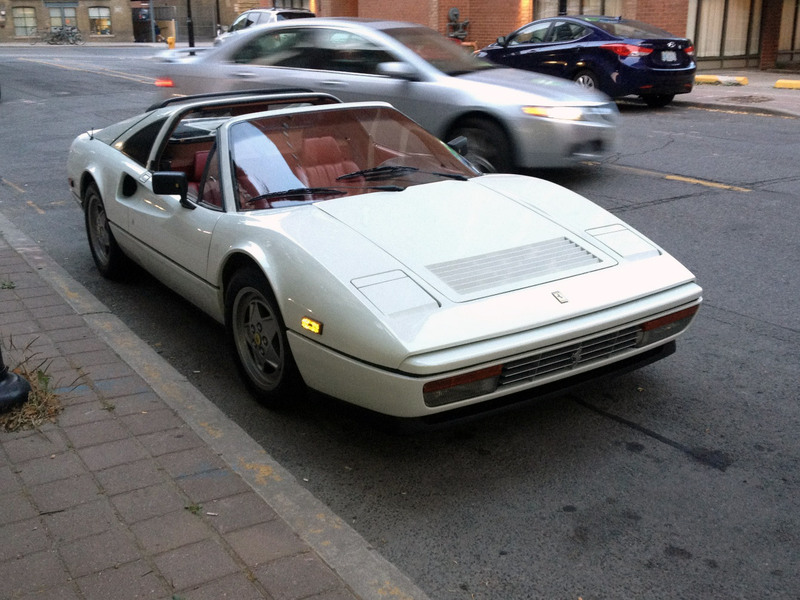 There is no doubt Canada is one of the best countries in the world and although Canada is famed for its Mounties, lumberjacks, hockey players and wide range of wildlife it has never been a place associated with building supercars. 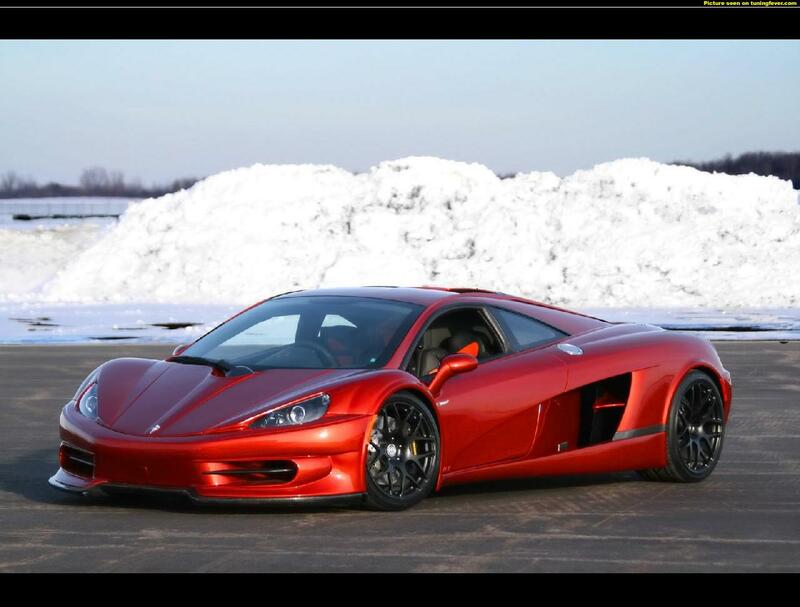 However, this may start to change with the Plethore LC-750. The Plethore is the masterpiece of St. Eustache, Quebec based HTT Technologies and designer Luc Chartrand. 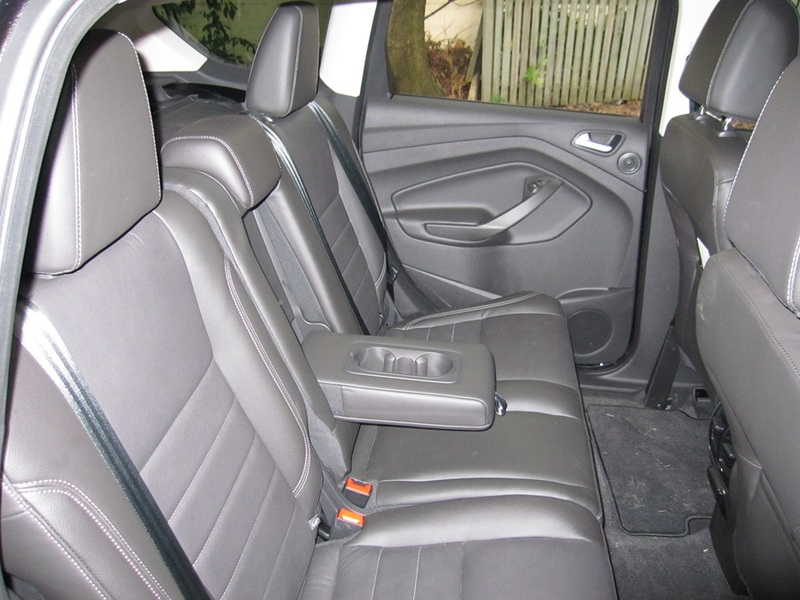 The three-seater – which was declared street legal in October 2010 – puts the driver seated in the middle of the car, with room for two passengers slightly set back from the centre seat. It is powered by a 7.0-litre supercharged aluminum V8 taken from the ZR-1 Corvette that delivers an awesome 750 horsepower and 655 lb of torque. The carbon-fibre Plethore weighs in at just 1150kg – about the same as an Mazda Miata – so performance is of supercar status – 0 to 60 mph in just 2.8 seconds and a top speed of an earth shattering 247 MPH, thanks to a racecar-like power-to-weight ratio of more than 0.6 horsepower per kilogram. Power is delivered to the road through an electronically controlled 6-speed gearbox, giving the driver the choice between a conventional shift lever and Formula One™-style paddle shifters. HTT Technologies is currently in full production mode and has been delivering its first cars – throughout 2011 and 2012. 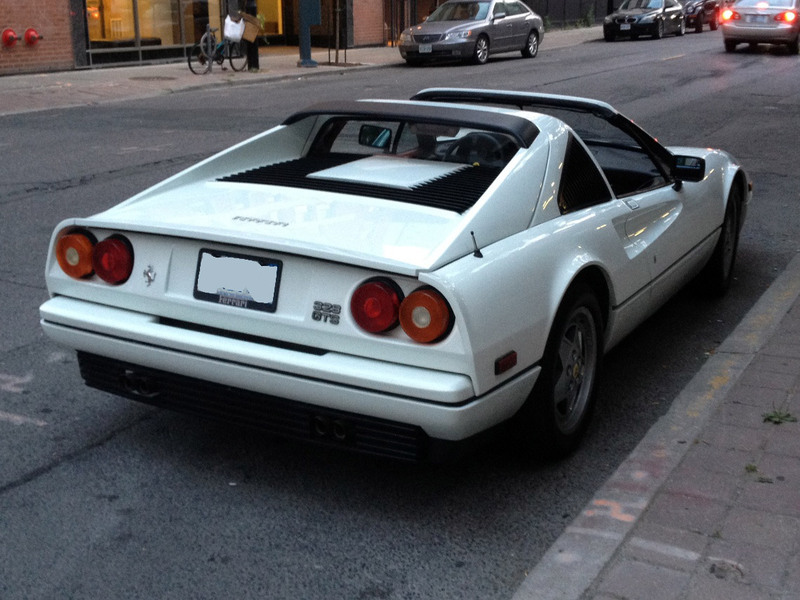 However, with a sticker price of approx $795,000 CAD the market is very small to say the least. Nevertheless, the owners of HTT hope to build the business so one day they are taking approx 50 orders per year. With its Lambo style doors and true supercar design and appearance the Plethore LC-750 certainly looks the part and we wish HTT technologies all the best on selling these globally. However, what’s with the name? 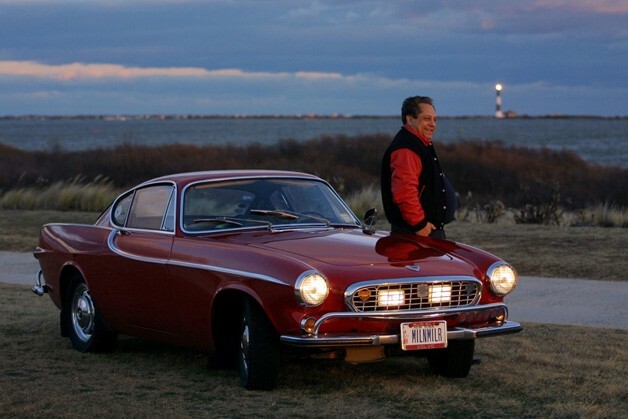 Retired teacher Irv Gordon of long Island, New York is the proud owner of a 1966 Volvo P1800S. 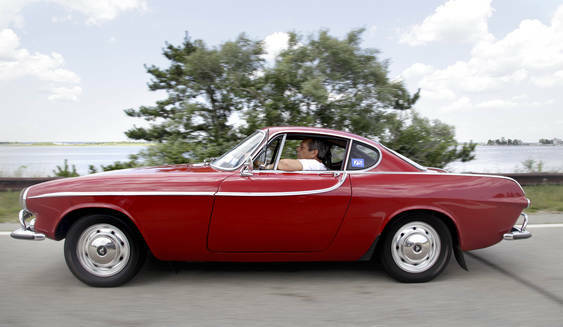 To date, Gordon’s red Volvo coupe has almost 3 million miles on the odometer (the equivalent of nearly 1,176 times across the globe). He has held the Guinness World Record for High Mileage Vehicle since 2002 and was the first person to hold this record. The 72-year-old drives his Volvo everywhere and he hopes to reach the 3 million mile mark by the end of the calendar year. It took him 21 years to reach the first million miles and 15 more years to reach 2 million. However, he only has 34,000 miles to go and with trips to Montreal, Texas and Michigan in just the last month, the last leg of his trip should not be too hard to complete as Gordon averages 85,000 to 100,000 miles per year. Most of his trips nowadays are primarily for auto shows, but he has been known to take trips across the country just for a good cup of coffee. 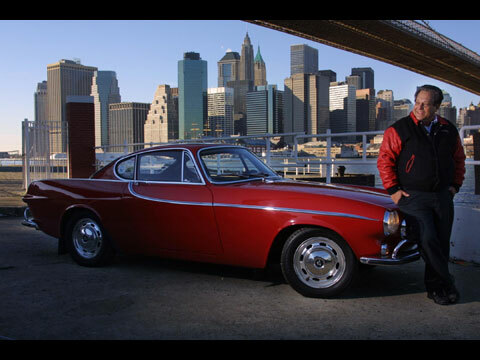 In addition, Volvo has sent Gordon on trips around the country and the world to represent Volvo in auto shows. 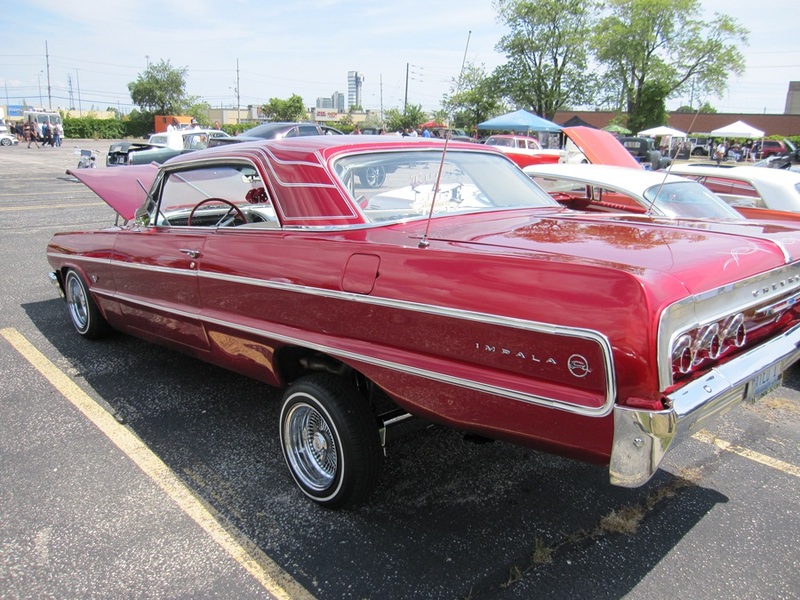 Gordon bought his beloved car on June 30, 1966, for $4,150 at the age of 25. 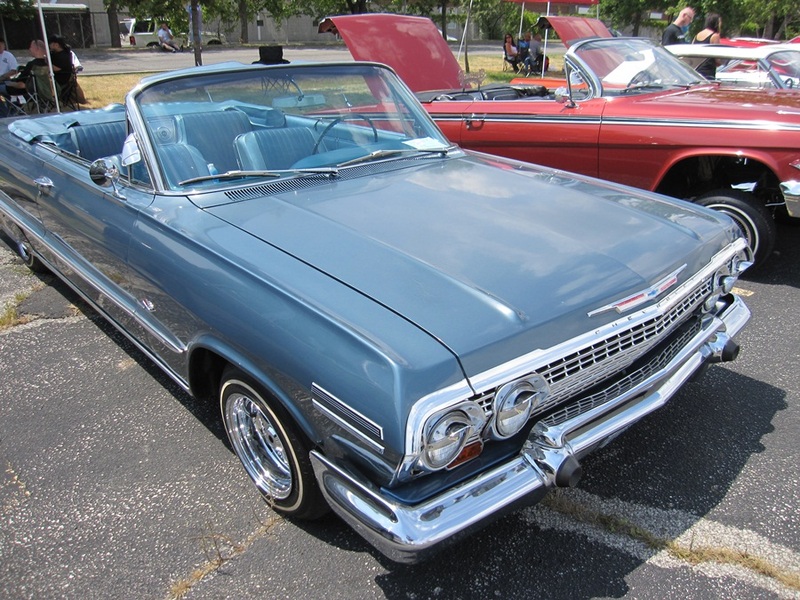 At the time of the purchase it was a whole year’s salary and he originally wanted the convertible model with air conditioning, but it was too expensive so he settled for the hardtop model with an AM/FM radio. 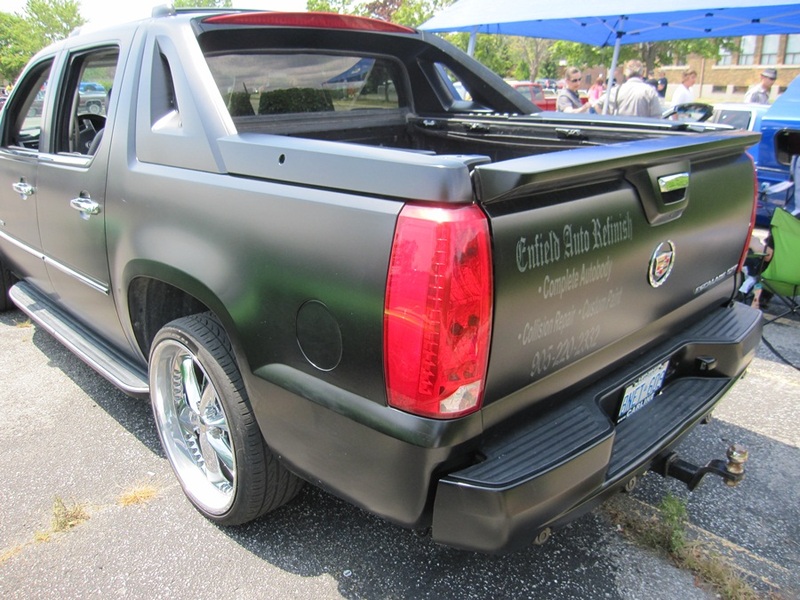 RedlineNorth loves these type of stories about people who love their cars and we wish him all the best with his goal of hitting the 3 million mile mark!